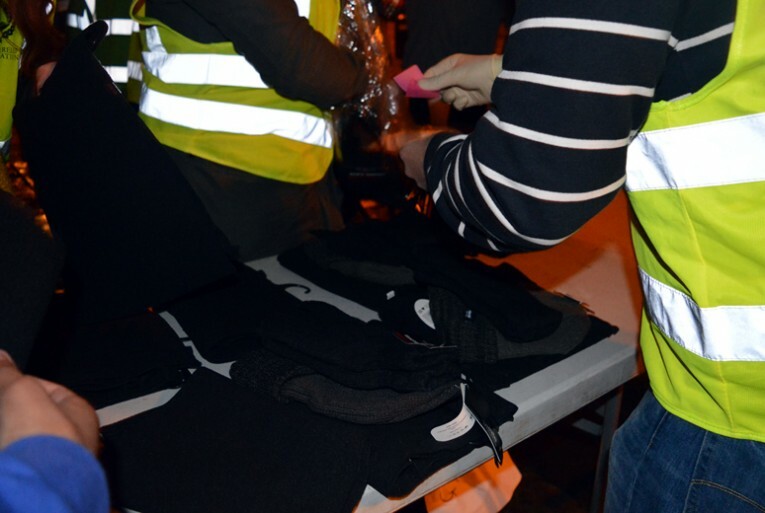 Through the On Our Doorstep Appeal, Human Relief Foundation (HRF) will purchase and distribute packs for the homeless/and emergency shelters this winter. Today, some people spent the night shivering on a cold pavement because they had nowhere to go. It is estimated that there are over 300,000 homeless people in Great Britain who have been officially recorded as homeless or living in inadequate homes. 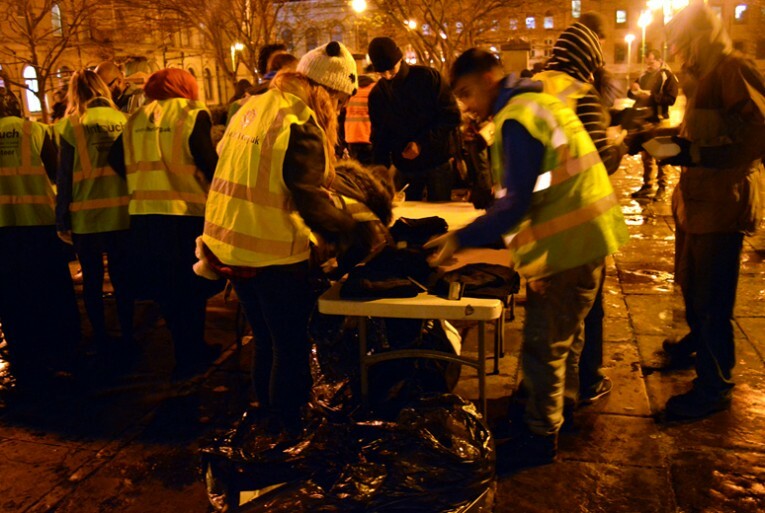 The packs include hats, hygiene products, and long-life food items along with other necessities that will ease the hardship of those having to stay out in the cold. Your £5 will go a long way this winter. Donate towards the On Our Doorstep Appeal today. Please share this with your family and friends and spread the spirit of giving this month. For many years, HRF has given back to the local community through flood relief efforts, gift-giving at the local hospital, support for food banks and meal distributions for the homeless. Can you spare an extra £15 to provide blankets to a refugee family to keep them warm this winter? You can choose to send it for Rohingya refugees, Syrian refugees, displaced families of Mosul or the needy in Pakistan. This campaign for 2017 has come to an end. We are not accepting donations for this cause. Thnak you to all who have donated. Updates including photos will follow soon.